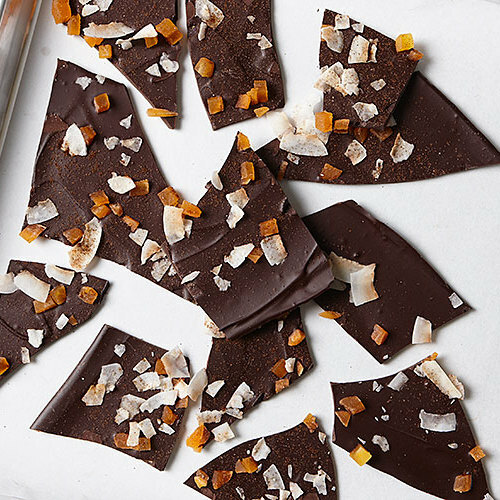 A bit of ginger adds tingly warmth to this bark. 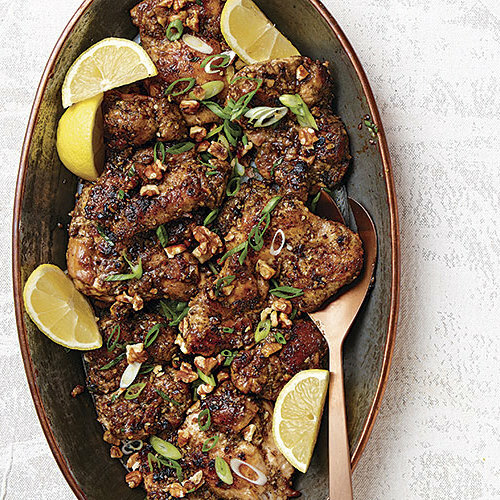 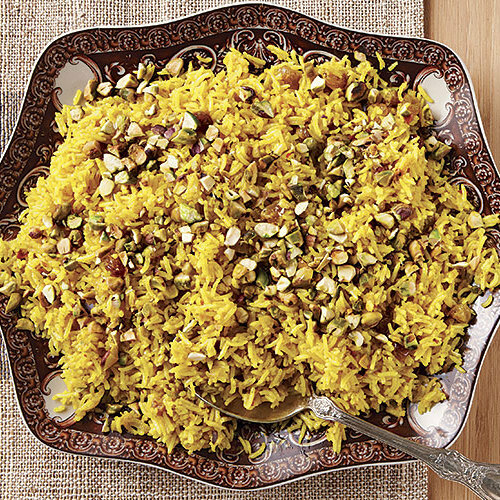 Serve this gorgeous, aromatic rice with roast chicken or braised lamb. 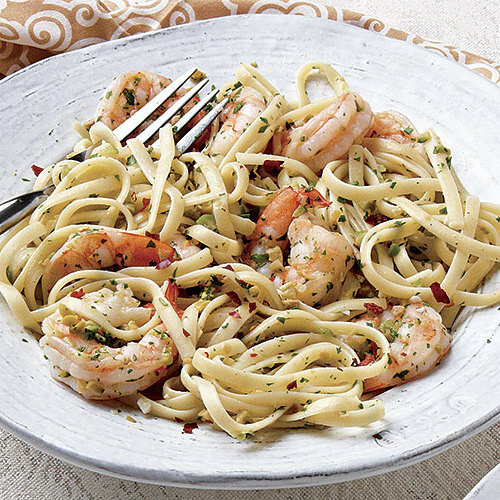 Lemon zest and juice contribute bright flavor to a quick and easy pasta, making it the perfect antidote to a cold wintry day. 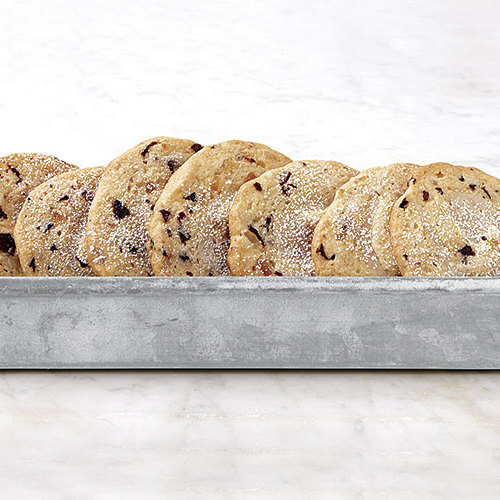 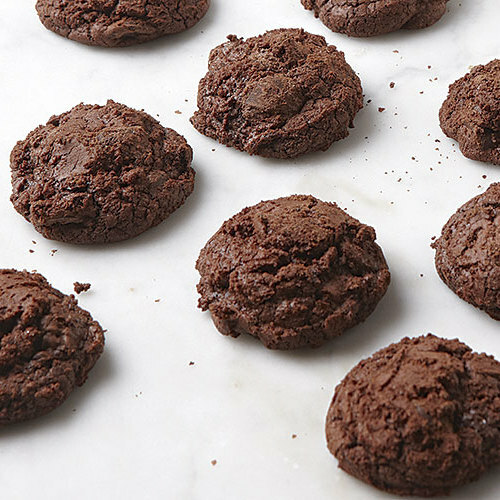 These chewy, gooey cookies pack a double dose of chocolate and a hint of coffee. 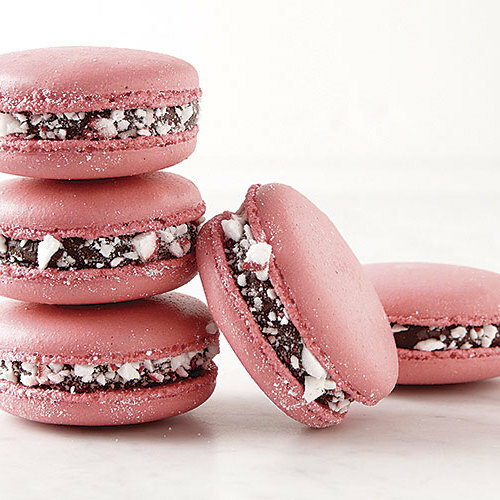 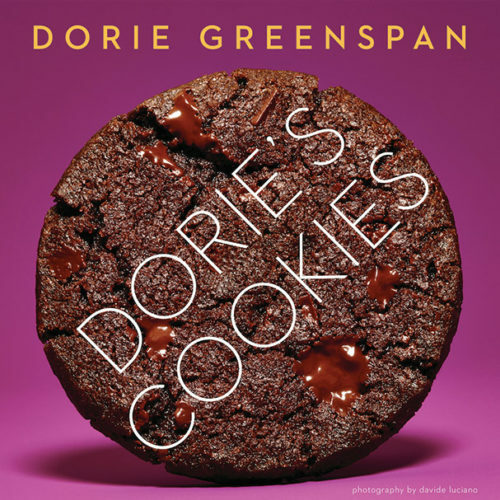 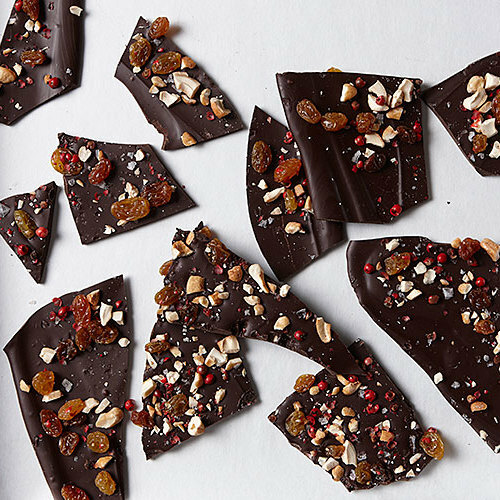 The better the quality of the chocolate, the better the cookies will be. 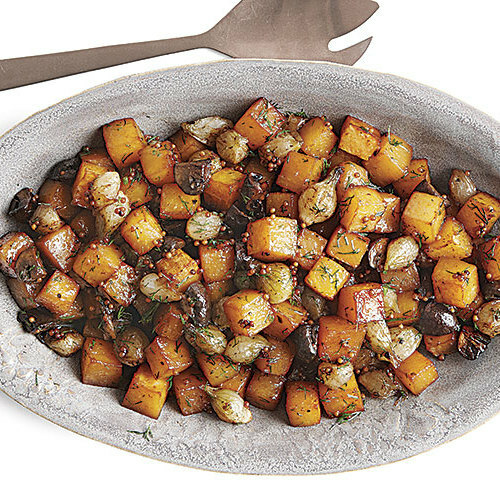 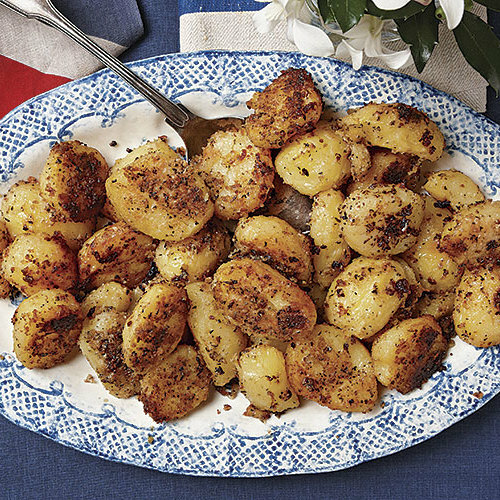 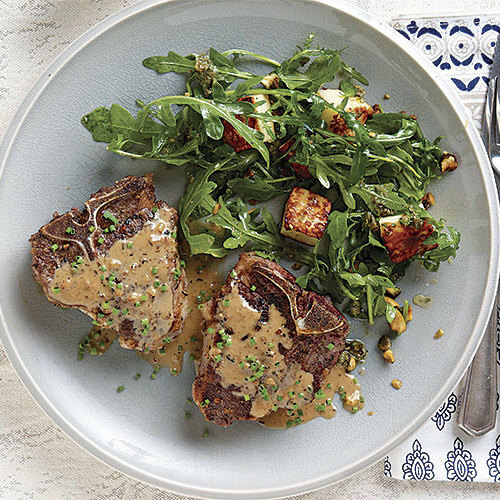 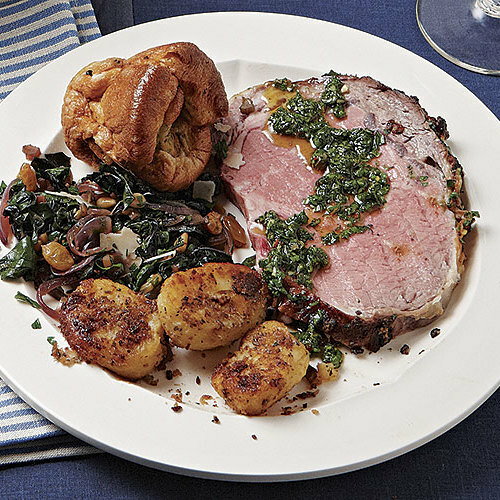 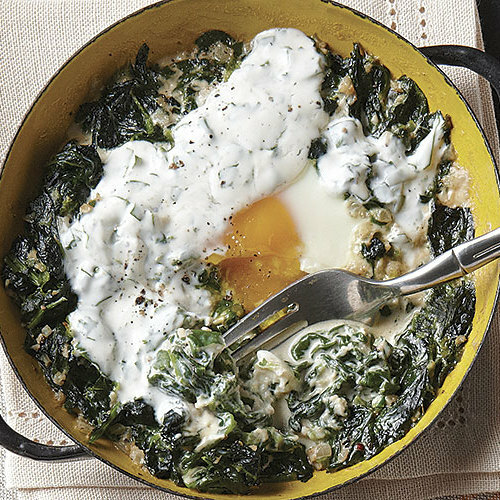 Whole mustard seeds add a crunchy pop of flavor to maple syrup-sweetened vegetables, while fresh dill brightens the dish. 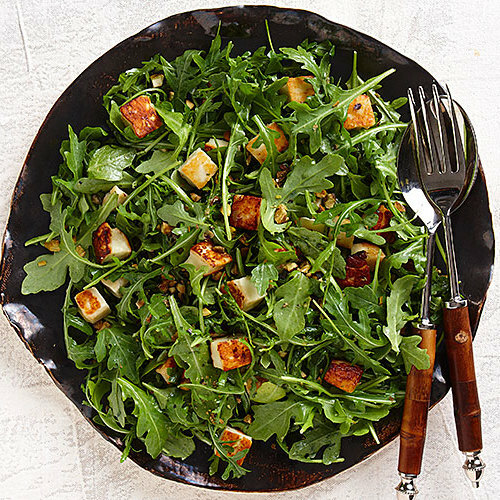 Crisp-edged cubes of the Greek cheese halloumi turn this basic arugula salad into something special. 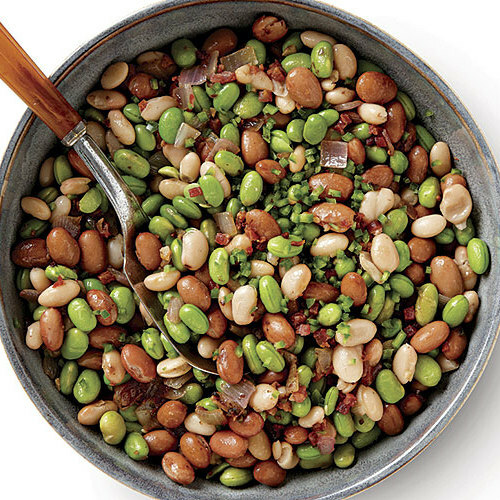 This riff on the classic three-bean salad coaxes an amazing amount of flavor out of canned beans with the addition of pancetta, jalapeño, and garlic. 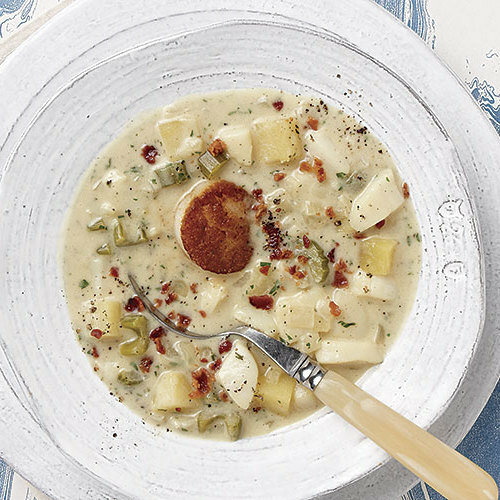 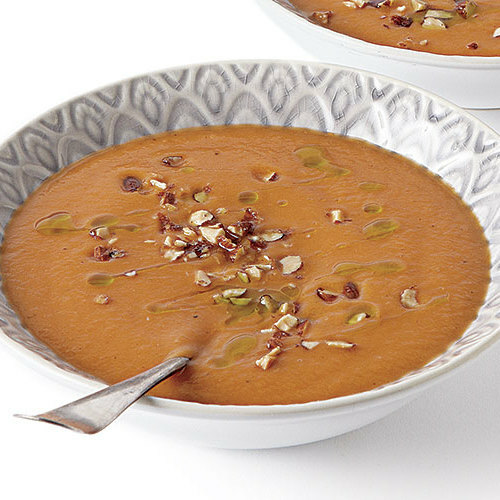 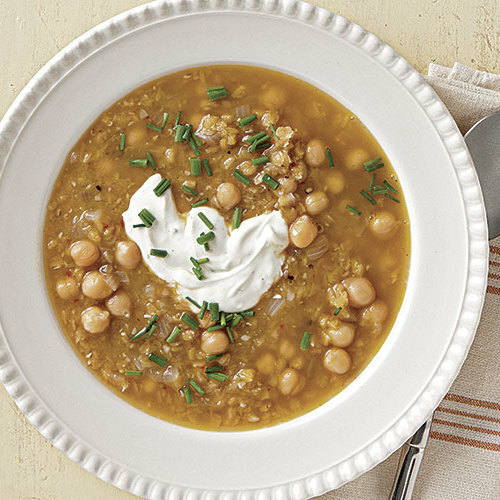 Rutabaga gives this elegant soup nice body and a peppery undertone that works well with the smoked-almond garnish. 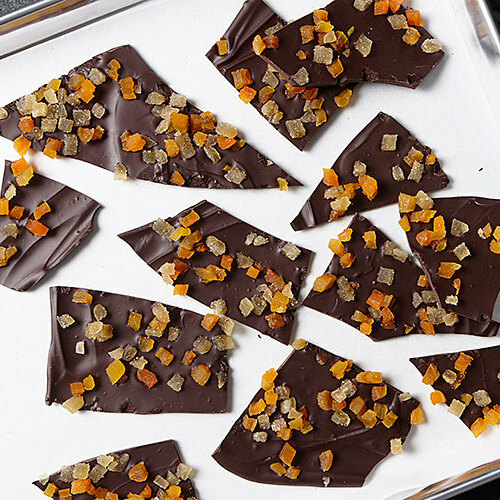 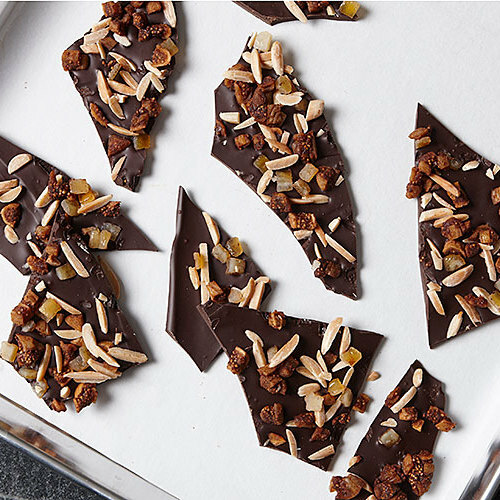 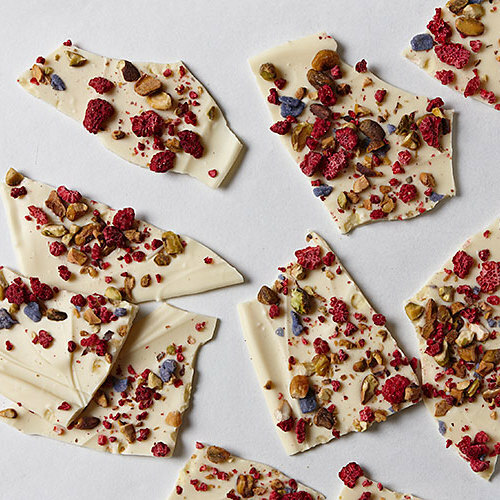 Pink peppercorns add a not–too–hot fruity flavor to this nutty chocolate bark. 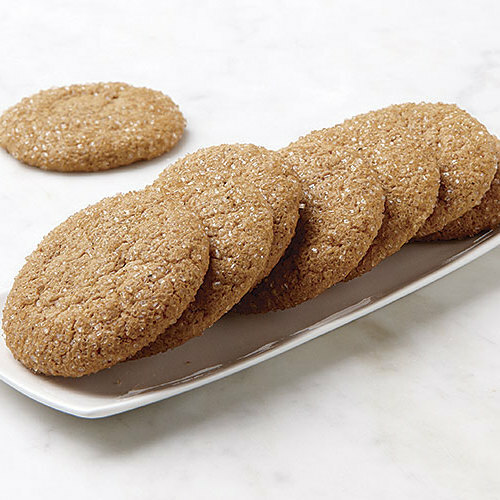 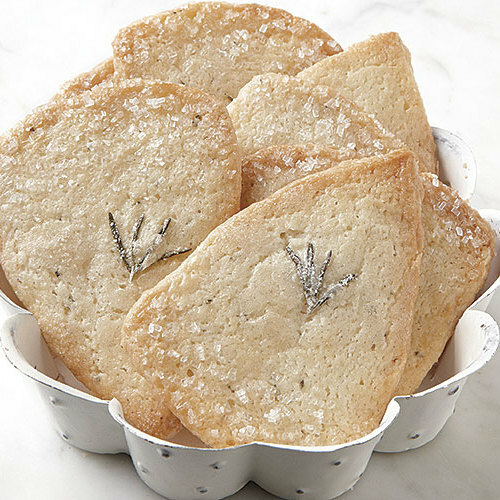 Made with ginger, black pepper, and hot sauce, this gingerbread cookie is sure to help warm up a wintry day. 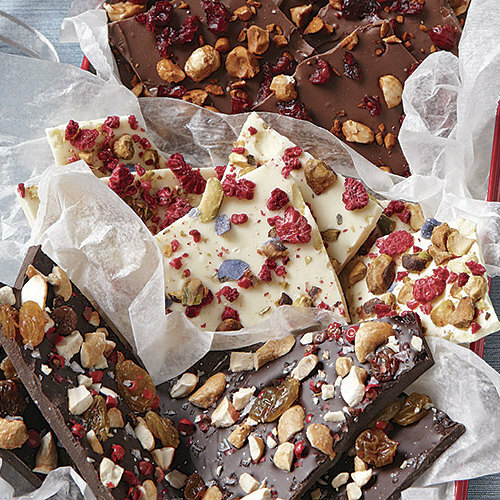 Reminiscent of a Chunky bar, this bark is widely appealing. 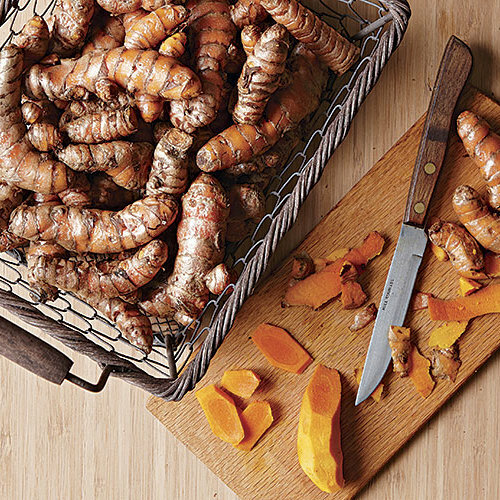 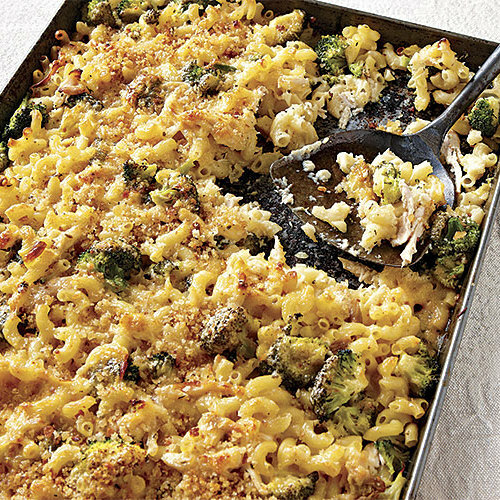 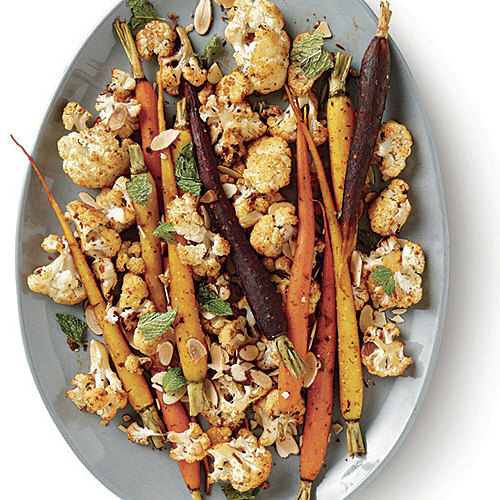 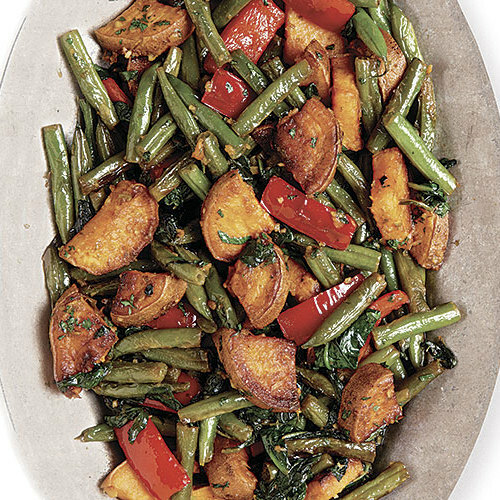 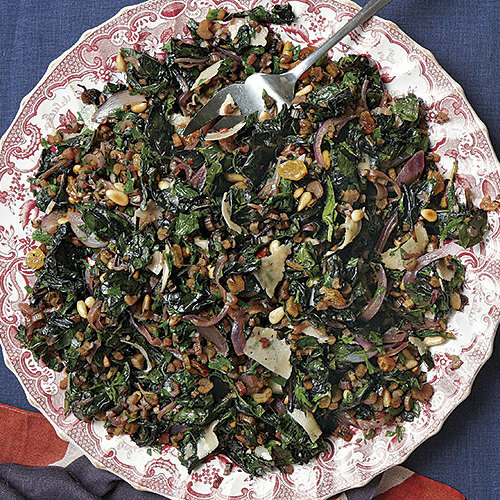 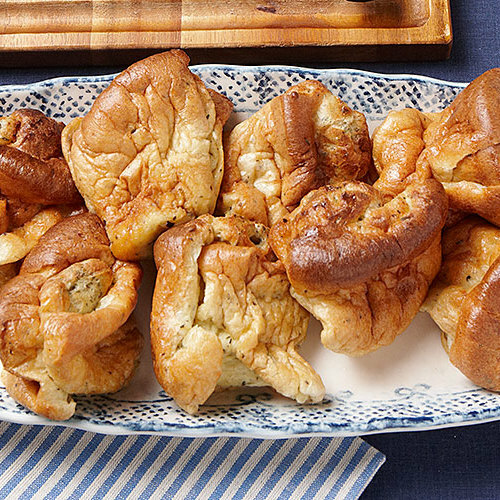 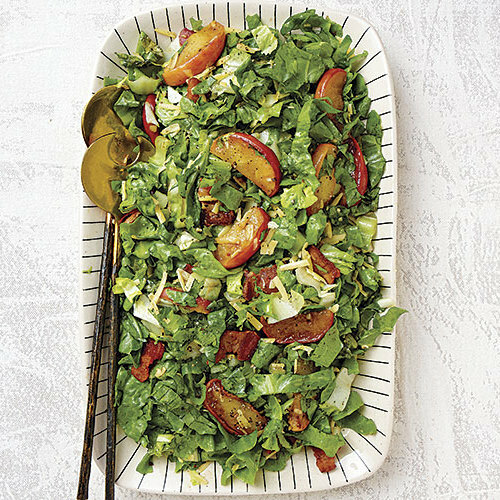 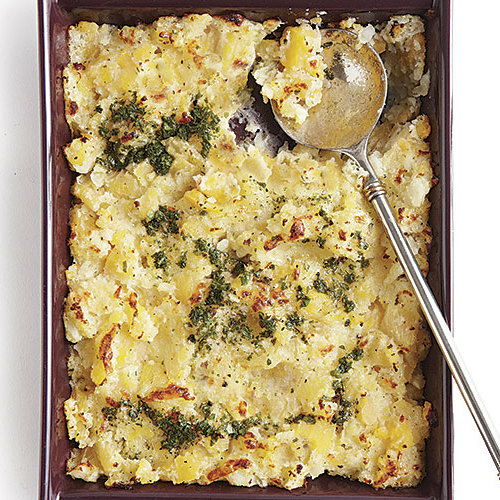 Mix and match your favorite vegetables for a delicious side dish, your way. 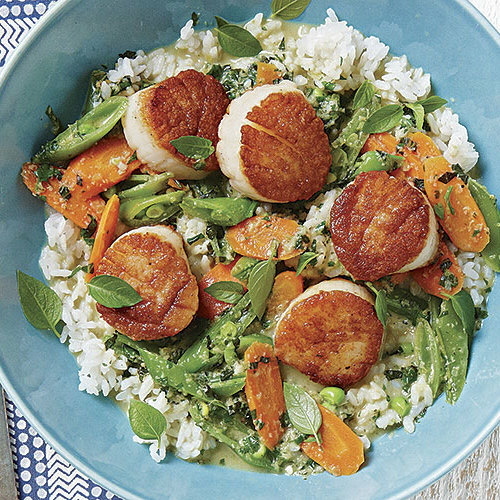 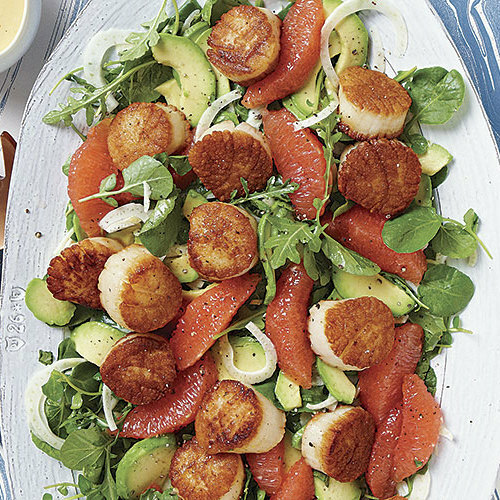 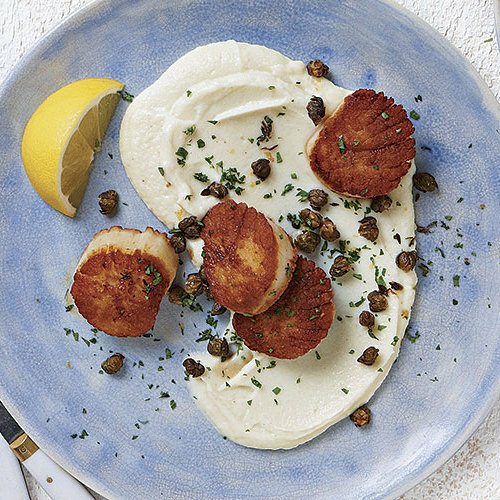 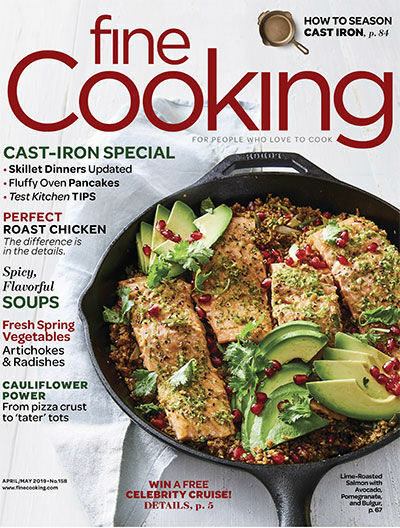 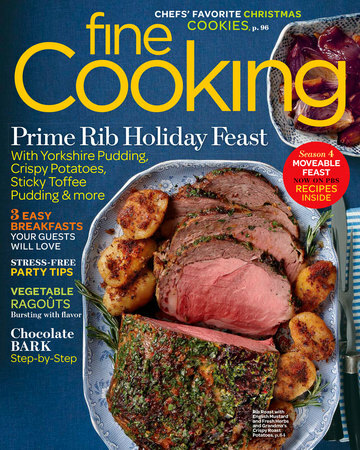 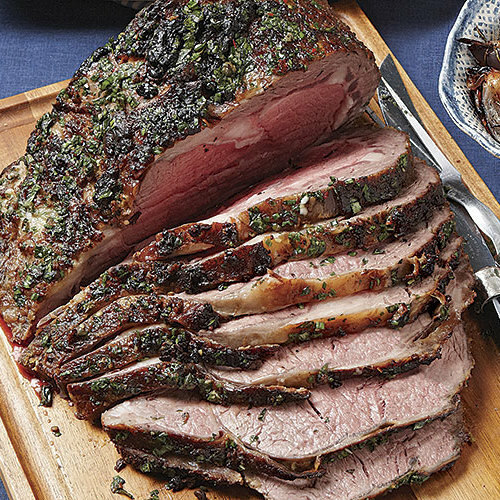 Some of the best come from ice-cold New England waters and are harvested just in time for a holiday splurge; here’s how to buy them and sear them perfectly. 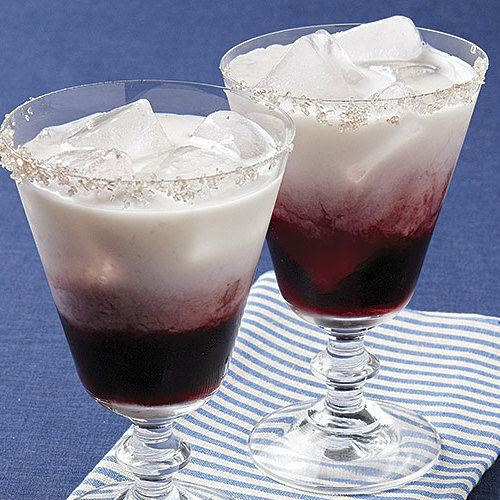 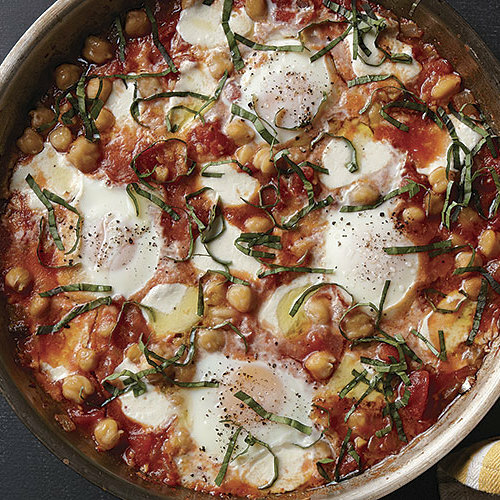 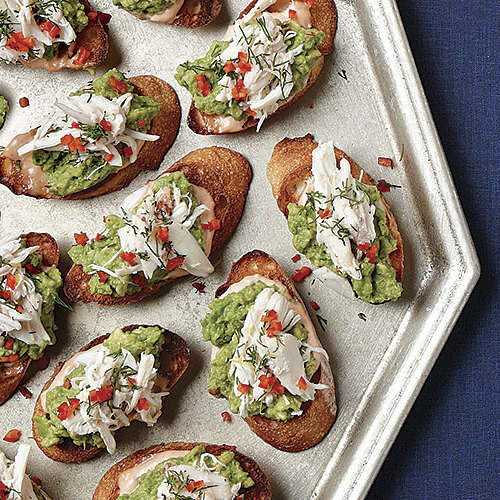 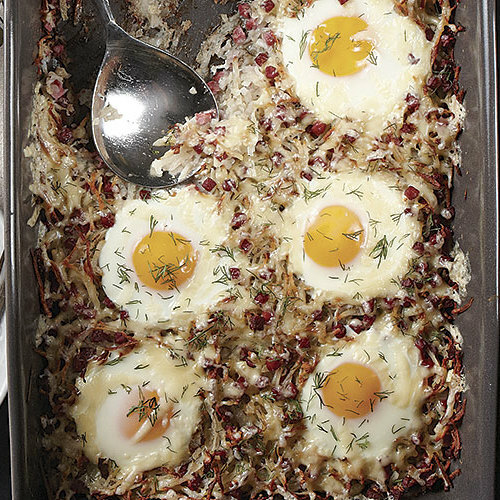 When it comes to making brunch for a crowd, the Fine Cooking staff gets cracking with these easy yet impressive dishes—Bloody Marys optional. 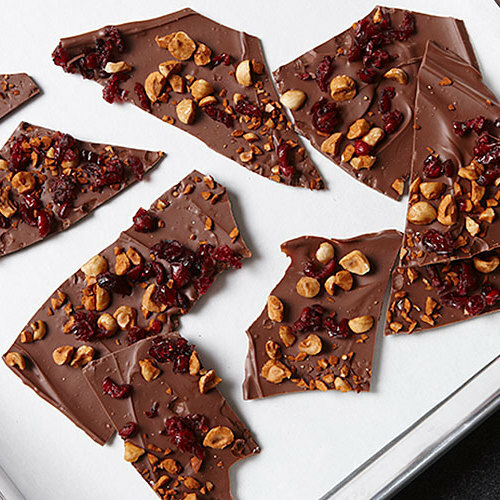 An easy tempering technique and colorful toppings bursting with flavor make these treats perfect for gift-giving.